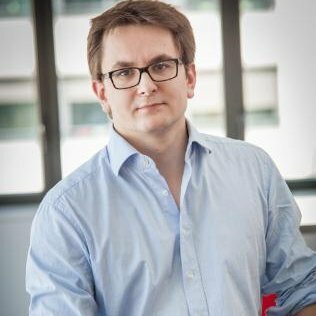 Matthieu Creux is an international e-advocacy pioneer and an expert in political mobilization online. After working in French politics for several years, in online campaigning and then as an advisor to the French Minister of Higher Education and Research, he started his own company dedicated to online mobilization and digital public affairs. Copyright © 2010 Matthieu Creux.